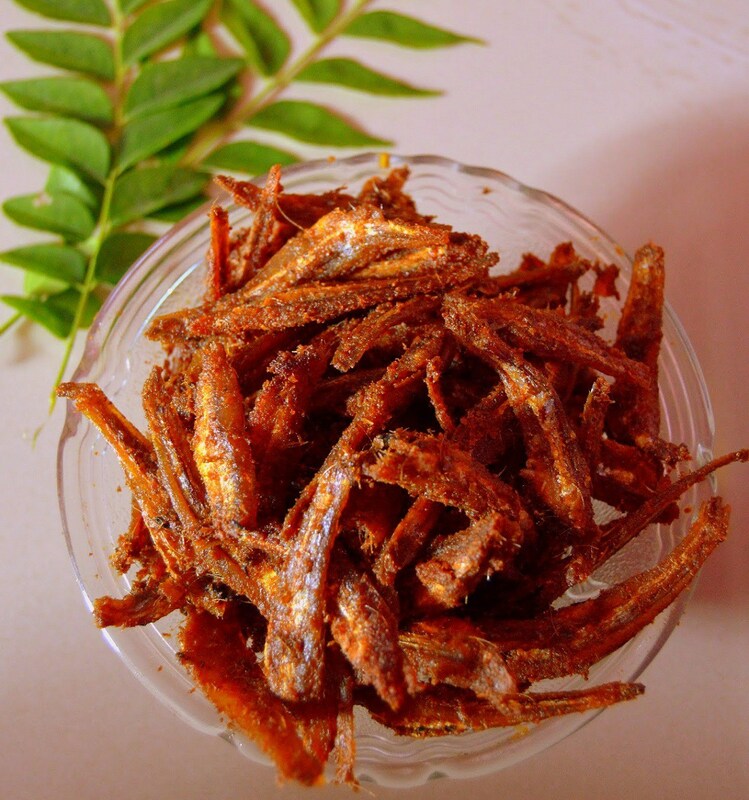 Spicy dry fish fry! The post Karuvadu Fry Recipe In Tamil appeared first on HungryForever Food Blog. ..